This year I had the pleasure of meeting author Lisa Spahr at the Winter SWLfest in Plymouth Meeting, PA. There was considerable interest in her new book, World War II Radio Heros, at the event, and after speaking with Ms. Spahr for only a few minutes, I knew I wanted to read it, too. 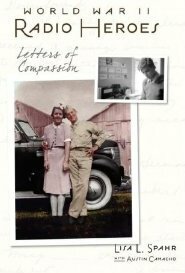 World War II Radio Heroes: Letters of Compassion is the story of Ms. Spahr’s grandfather, Robert Spahr, who was captured by German forces and held as a prisoner of war. After the death of her grandfather, she discovered letters written to her family during the war some sixty years ago, from total strangers, telling her great-grandmother that her son had been captured and was being held as a POW. In the process of reading through these letters, she discovered a forgotten fraternity of shortwave radio listeners who routinely listened to German propaganda stations in order to hear and pass along news from POWs to their families. Though one might think that these were condolences–describing that a loved one has been captured and is being held against his will–Spahr demonstrates that such letters (derived from the act of listening to propaganda radio broadcasts) were actually the opposite: these were messages, she explains, of reassurance, that a loved one is alive, and has not fallen on a battlefield. These propaganda broadcasts inadvertently translated to a form of solace, and the radio listeners knew this. 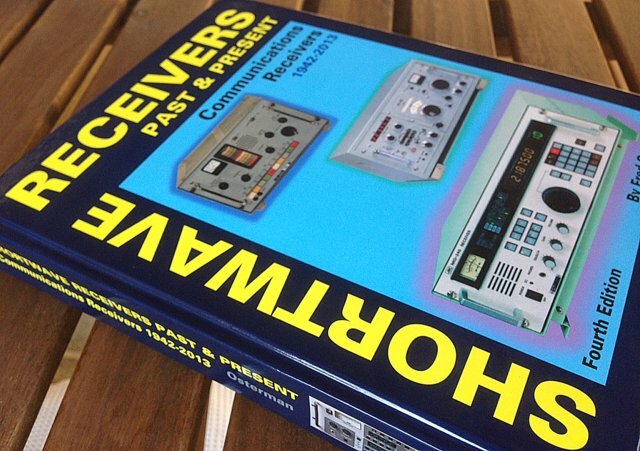 WWII Radio Heroes is a slim volume, but a wonderful bit of radio history. I liken it to having a good friend spending the afternoon showing you an album of original letters and photographs that, own their own, tell a heart-warming story. Spahr provides insight into each letter, photograph, and details the curiosity that lead her on this original journey into her family’s and America’s past. 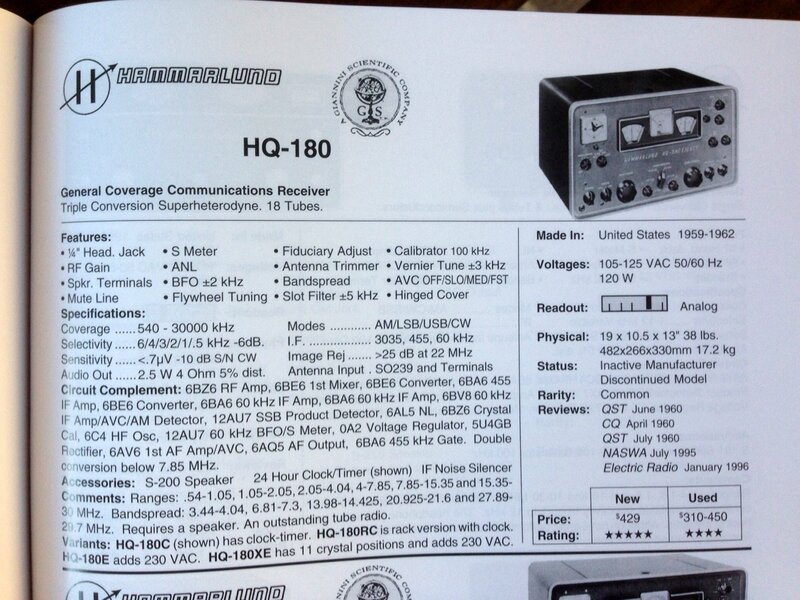 You can purchase WWII Radio Heroes directly from the book’s dedicated website. This entry was posted in Books, Radio History and tagged Book Reviews, Lisa L. Spahr, World War II Radio Heroes on May 13, 2011 by Thomas.